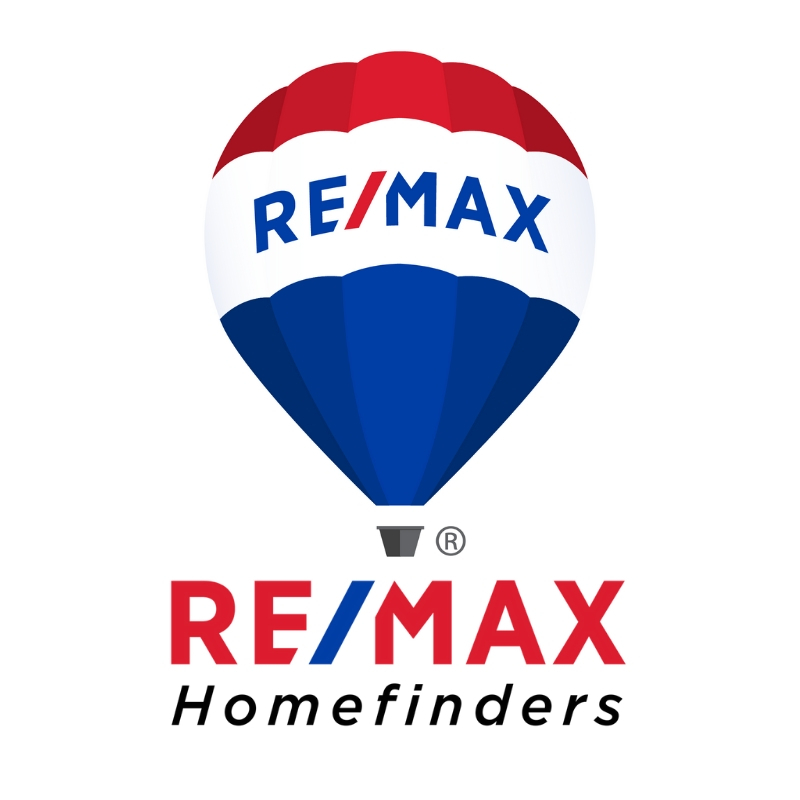 Find out more about the RE/MAX Homefinders team. First, RE/MAX Associates are "The Hometown Experts With a World of Experience®." Across the globe, they make their living in the same communities in which they live. They're the people next-door, or just down the block.